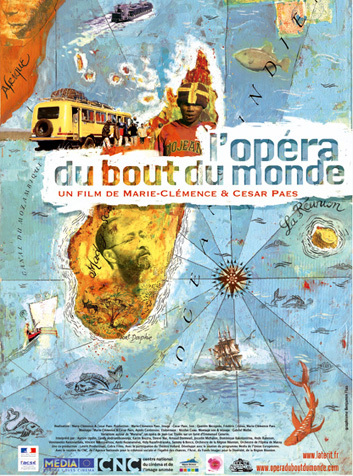 In the wings of the opera Maraina, the film combines history and oral memory, to recount in music the first contacts between the natives of the Indian Ocean islands and the Europeans. The film follows the cast's fantastic journey to the place where it all began: Fort-Dauphin, in southern Madagascar. A poetic and profoundly human experience. Two different versions of a moment in African history: one related by the French officers back in the mid-17th century, and the other one by the Malagasy people. The characters tell their own vision of a common past. There was war of course but there were also love stories between those young French soldiers and beautiful Malagasy princesses. A fascinating voyage through Madagascar today, at the heart of its beliefs.